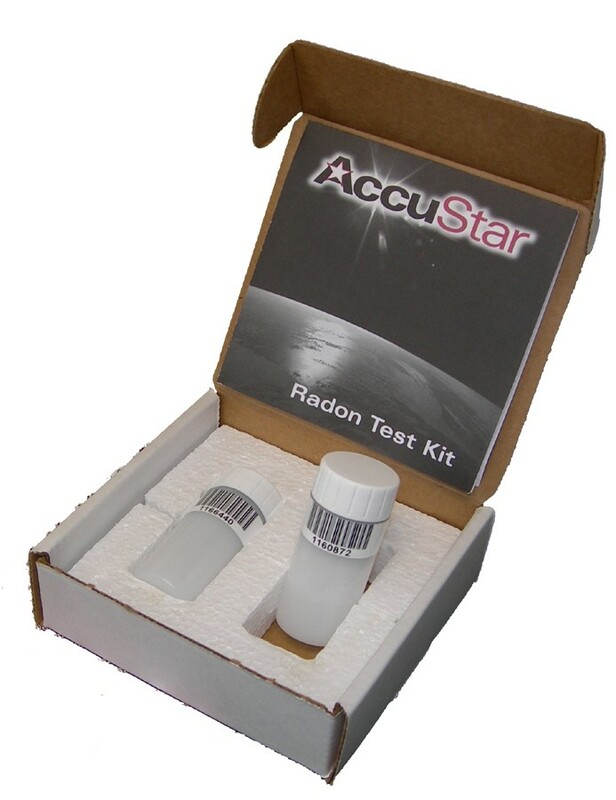 A lightweight and easy to use 2 to 4 day test kit preferred by many professionals. Includes two (2) charcoal liquid scintillation (lS) vials, instructions, postage-paid return mailer, laboratory analysis and report via US Postal Service or fax. Kits receive priority laboratory processing.